Everyone wants to do his or her part to keep the environment safe and to leave a small footprint on nature. However, if people don’t have to give up luxury to be eco-friendly, then most won’t. For those looking for a way to enjoy the drive without impacting the natural world, here are some prime vehicles for your needs. 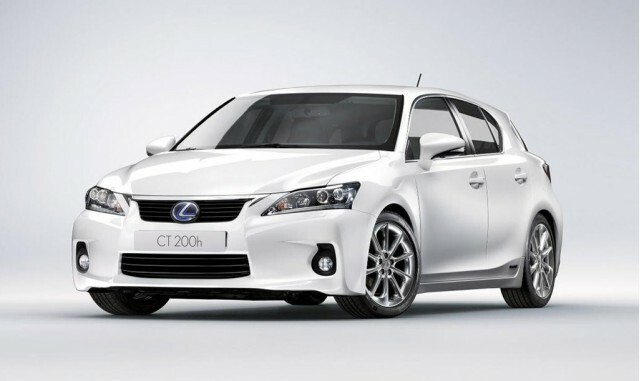 Lexus is known for luxury, but the CT 200H will also be making waves with its unique features and promises. A 4-door hatchback that’s also a hybrid vehicle, it’s average gas mileage is in the low 40s. However, the vehicle also claims to be 90% recyclable, and it’s been fitted with an emergency response system meant to keep drivers safe while getting help to them in the event of an emergency. A hydrogen fuel cell vehicle, this car has no emissions. Even better, this electric vehicle gets the equivalent of 90 miles to the gallon! These vehicles are only available for lease in parts of California though, because those are the only locations that have the necessary fueling stations to keep them on the road. Also, they only have a 240 mile range, which makes them fairly impractical at present for mass use. 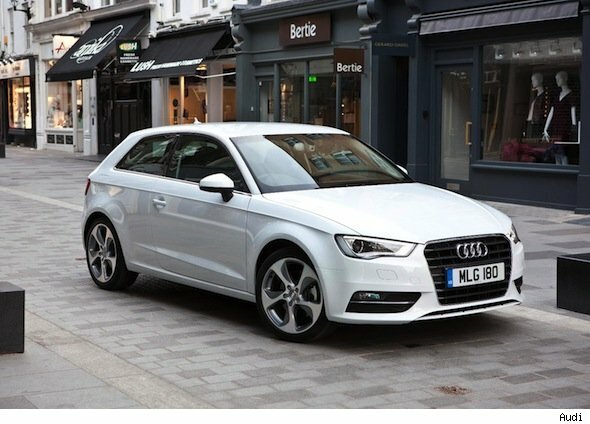 Getting back to basics, Audi has released the A3 in either traditional gasoline or “clean diesel” versions. The diesel engine can get up to the low 40s when it comes to highway mileage, but the regular gasoline engine still gets 30 on the highway. This vehicle is equipped with the latest in sound and interior luxury, and its four cylinder engine helps the car get the most possible mileage with the smallest impact on nature. 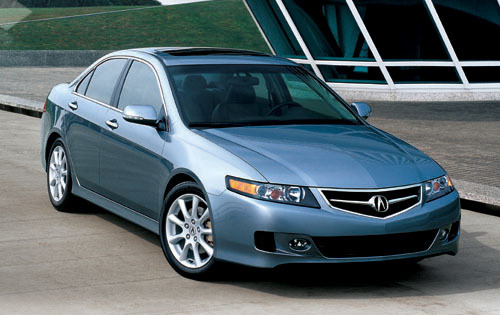 The Acura TSX is giving economy cars a run for their money, with gas mileage in the 30s for highway driving. It pairs that kind of mileage with solid handling, a beautiful set of sound and Bluetooth features, and room for a passenger. There is a back seat, but it’s likely to be quite cramped for people who aren’t children. 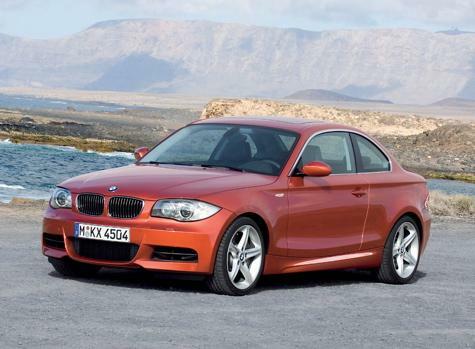 The BMW 1 series is known for its luxury features and its smooth ride, but the 128i is taking it mileage further than ever before. In addition to getting 28 miles to the gallon, this vehicle is specially designed to be more aerodynamic than other members of the same BMW family. All of the physics helps these cars meet and exceed expectations for efficiency and at the end of the day by stretching resources that much further. These are not the only eco-friendly luxury vehicles on the market by a long shot. However, these five models have garnered a lot of attention for their various attributes and news-worthy features. For drivers who want to take their responsibility to be eco-friendly seriously, but who still want to have a car that comes with all the bells and whistles, these luxury models will get the job done very nicely indeed. That is assuming, of course, that buyers can get over the sticker shock when they’re out shopping for these luxury brands. If you have an old, damaged, scrap or unwanted car and want to remove it, please contact car removal brisbane, and get rid of your car and come out with some cash in your pocket. This article was written by James Howard. James is an automobile specialist at brisbane car wreckers. James loves the environment, and knows that ongoing promotion of environmentally friendly automobiles is a crucial need for the stability of our world.